Related Post: Is your “Differentiator” critical to the decision? For each client, there is one dominant reason – the spider – that explains the purchasing decision for each sales case. Maybe your spider enabled an engineering team to cut a 10-person offshore team, saving $1,000,000 per year. Or your spider increased the client’s production speed by 35%, leading to more than $3,000,000 in annual revenue. 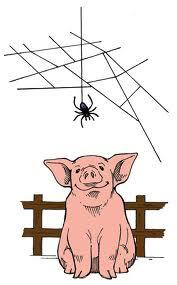 Or your spider mitigated a new regulatory burden from their industry’s overseers. You need to find your spider for your product for your market for each sale. Yep – it’s official. 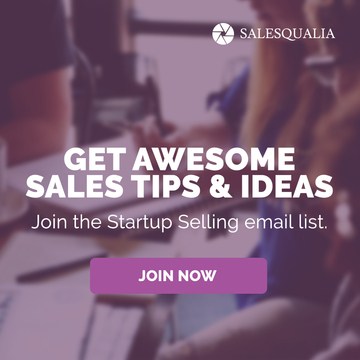 We’re now the official organizers of the Startup Sales Circle Meetup Group. An actual meetup with real people and speakers. Live webcasts & recordings of #1. Virtual meetups via webinars and webcasts for those that can’t always make it to the live events. Ongoing sales tips and communication to group members. And more – the idea machine is cranking right now. Stay tuned for more. Join the group now so you’ll receive the latest updates from us in the coming weeks. 1. Missed calls. You missed a follow up call that you scheduled for yourself. For example, you talked to a big telco/ISP provider about your case tracking software. The VP of Customer Care asked you to call her on Thursday morning, but didn’t specify a time the last time you spoke. On Friday morning, you realized you forgot to call. 2. A growing pipeline. You’re lead pipeline has doubled in recent weeks because of a few industry events or conferences you attended. As you look at your stack of business cards with various types of follow up actions required, your Excel spreadsheet just isn’t going to work. 3. Committee selling. You’re moving deeper into the sales process with “Big Important Account” and this includes several upcoming meetings with not just the purchasing team, but their IT team, legal, CTO, and users. Gulp. 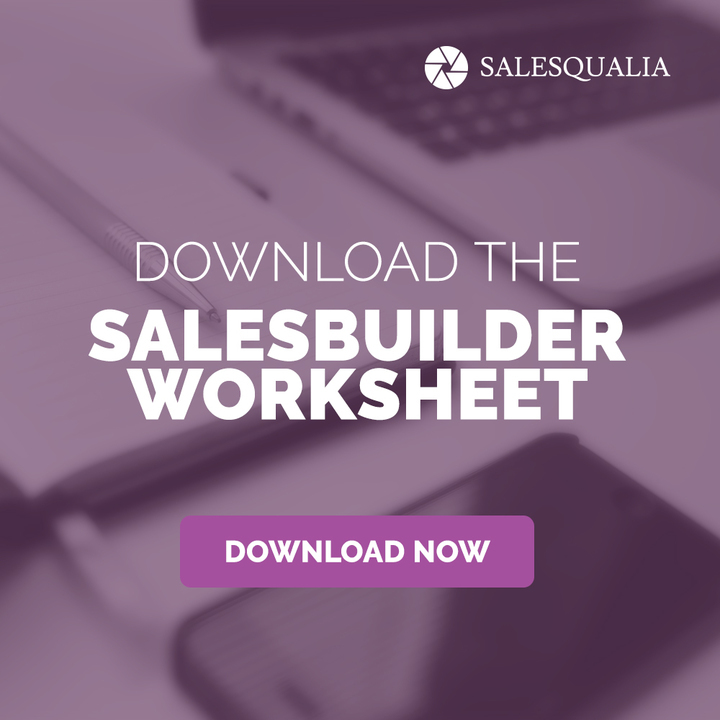 How are you going to enter each of these people into your sales process workflow? 4. Varying opportunity paces. You realize that you have multiple opportunities in process, but they are pacing differently and you need a view your pipeline so you know where specific advances should be taking place each week. 5. Duplication of effort. You went the Lean Startup Route and your website is a WordPress blog with a simple lead capture form. As your site traffic increases because of the wonderful content you’re creating, AdWords, or a recent press release, you are duplicating effort to take info supplied in your web lead form and converting into a central tracking place. If you’re working right now in an Excel spreadsheet and don’t want to move into a “big” CRM like Salesforce or Oracle, check out this Quora post – “What is the best CRM software for startups?“.There are plenty of smaller, lighter apps out there. If you’re a small shop – say fewer than 20 people and only 1-2 sales people (including yourself as the company founder), most of the smaller, lighter CRMs will do the trick. Before committing, take time to evaluate how any of these will migrate to a larger enterprise-level system like Salesforce or Oracle. 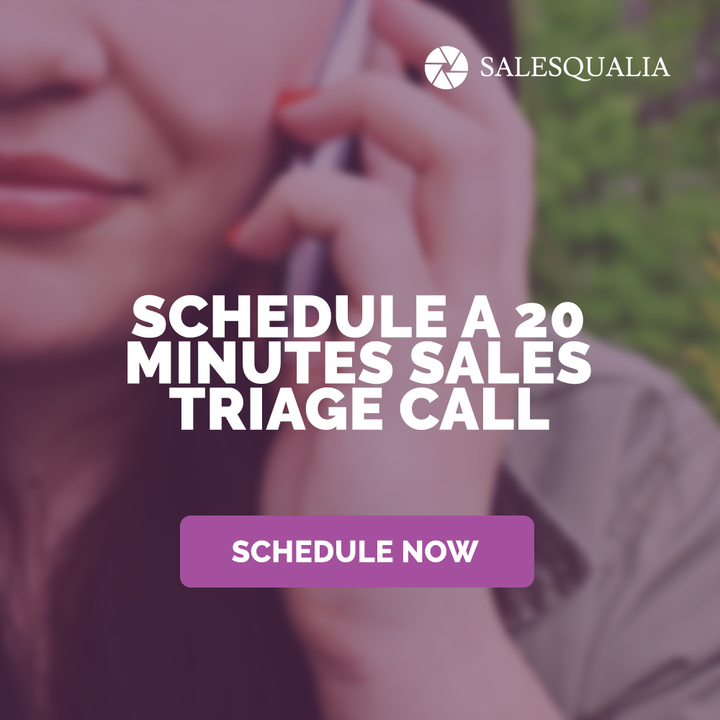 Imagine your company with a 25-person sales, marketing, and customer service team. How will each user requirements be fulfilled with your system? It sounds trite, but going with a leading CRM provider vs. an upstart is a much safer decision. For example, I find Salesforce to be clunky in its implementation and management, but the number of third party apps available such as MailChimp makes up for these. You’ll never know all of the functions that your eventual Director of Marketing will want to use when you hire her in two years, but a little forward thinking will help her do her job more quickly. Take the time to review the apps and think through your business and customers. Because you’re buying a small number of licenses, you won’t receive much personal attention from the CRM sales reps because they just won’t be knowledgeable enough about your company and industry to help you reach the right decision. Google “tips for choosing a CRM” – plenty of resources out there for you.